Provides a pure digital connection between digital video sources and digital HDTV display devices! 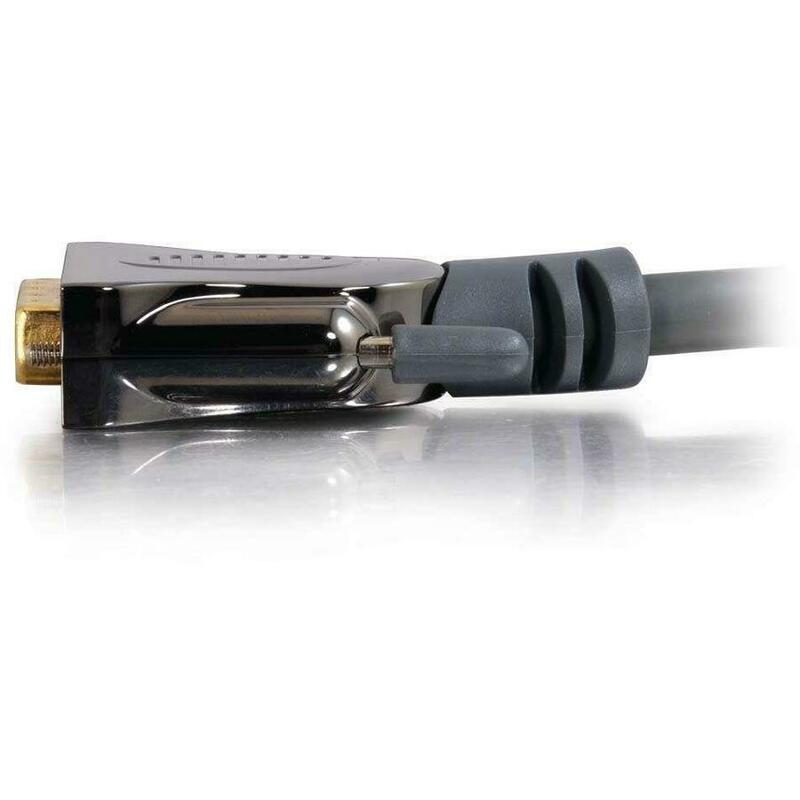 DVI pure digital interconnects are designed for state-of-the-art, no compromise high-definition digital video connections. 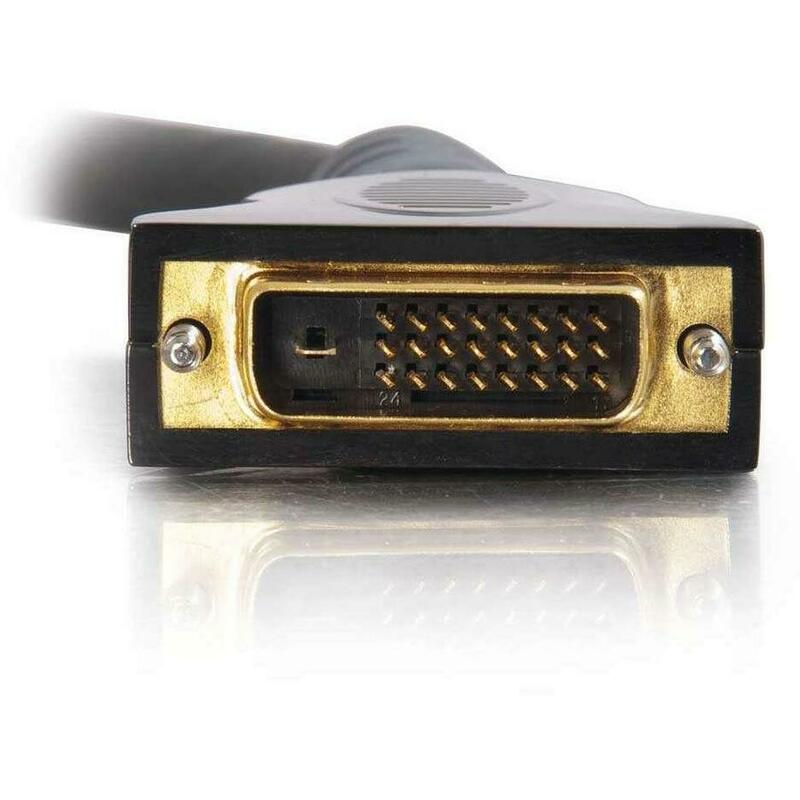 With DVI, you will experience absolute fidelity to the original video signal. SonicWave DVI Digital Video Interconnect ensures faultless performance through advanced cable design, construction and materials. Silver-plated oxygen-free copper conductors and nitrogen-foamed PE dielectric combine with Cu Shielding Technology and 24K gold-plated connectors to provide a lifetime of precise, dependable performance. Don't compromise your high-definition signal; use the right interconnects! Conforms completely to DVI-D specifications and DVI-D Dual Link bandwidth performance parameters.